Dale J. Stephens left school at twelve to become an unschooler, the self-directed branch of homeschoolers. He has been featured widely in the media, including on CNN, ABC, and NPR. His writing has been published in the New York Times, the Washington Post, and Fast Company. In 2011, he was named a Thiel Fellow. 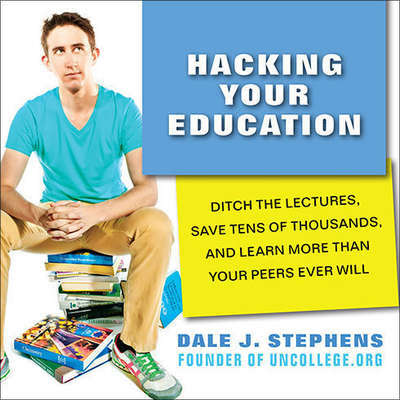 Dale is the founder of UnCollege.org.